Thin, light, flexible and high performing. 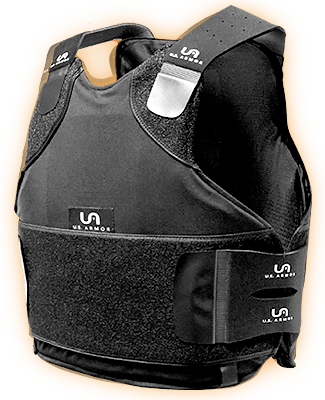 The thinnest, lightest and most flexible NIJ .06 Certified ballistic vest we offer. The Enforcer 6000 is made in the USA, using Core Matrix® technology with ultra-high molecular weight polyethylene fibers from Honeywell® and DuPont™. We combine these in a thin, lightweight, low-stitch ballistic package for the highest performing, NIJ .06 Certified ballistic vest available.